Selling stuff - it's your thing. No matter what industry you're in, we're there too. Since our conception, we've been working with retailers to create point-of-purchase displays, window signage and clings, fabric displays, and even custom frames for table signage and product displays. In the incredibly unlikely event that you're looking for something that we've never printed before, we'll collaborate with each other to make your project successful. Intrigued yet? 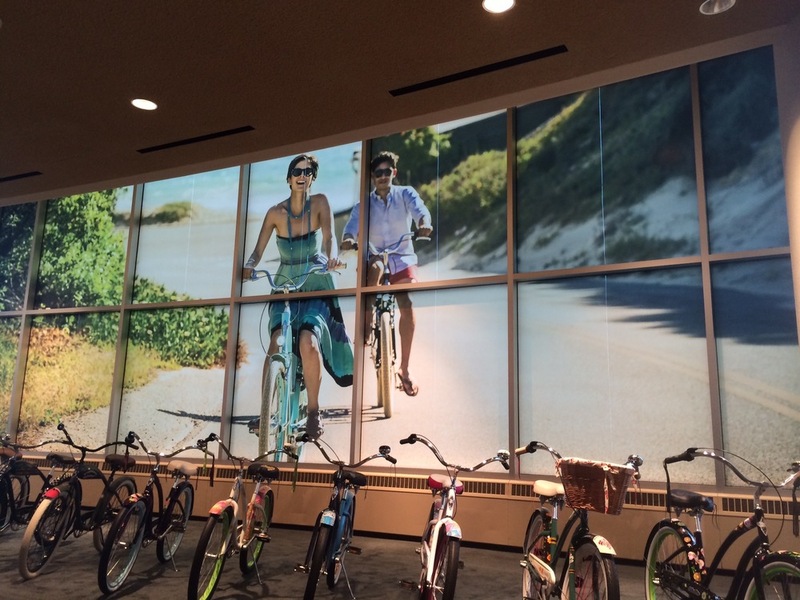 Let's talk about boosting brand awareness and overall profitability with large format!